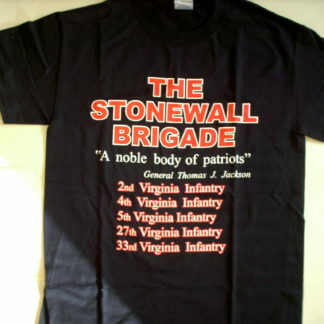 This brigade received its fame and name while serving under its first commander, General Thomas J. Jackson at Manassas. 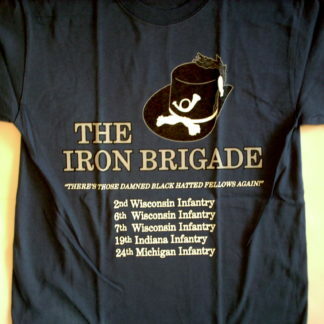 Jackson always considered the brigade to be “his” brigade. 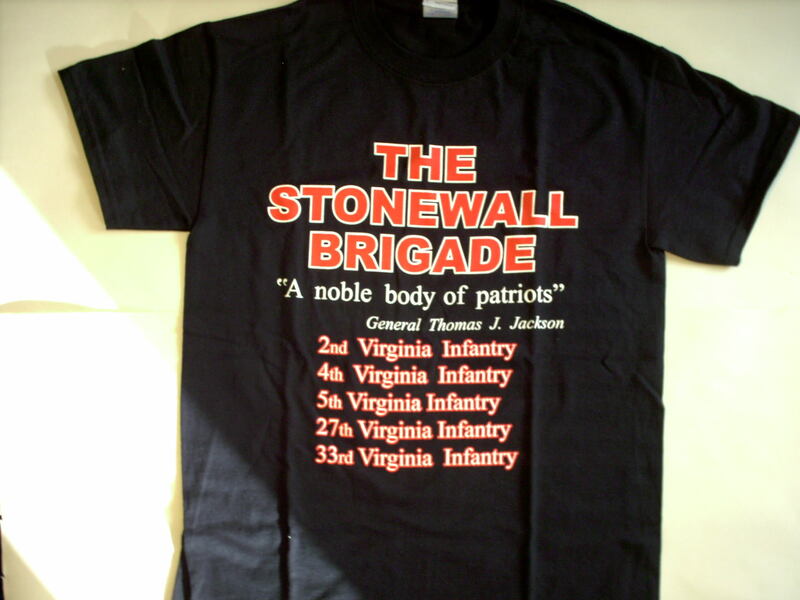 Throughout the war, The Stonewall Brigade would fight with the pride and distinction of knowing that they would be looked upon as Stonewall Jackson’s Men. 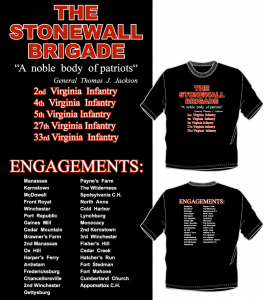 Whenever the fighting was the hardest, The Stonewall Brigade would be in the thick of it. 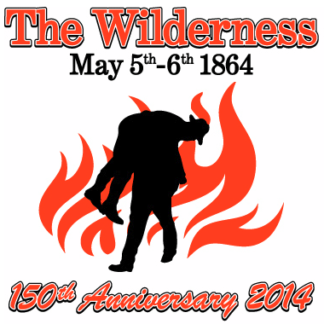 No more proof is needed than at the muleshoe, at Spotsylvania C.H. 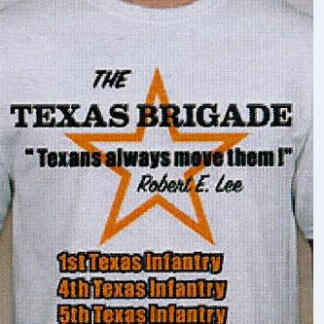 when the brigade ceased to exist as a full brigade after the trenches were overtaken by union soldiers. 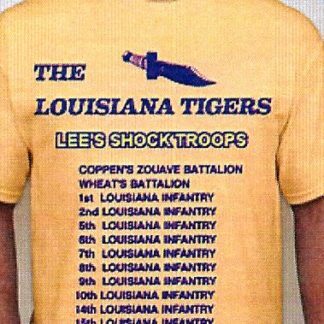 The remaining members insisted on keeping the name even though its numbers were reduced to the size of a very small regiment. 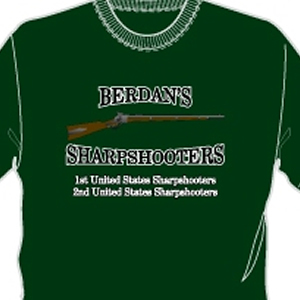 They would fight in the second Shenandoah Valley Campaign of 1864 and in the attack on Fort Stedman. They surrendered at Appomattox Courthouse.